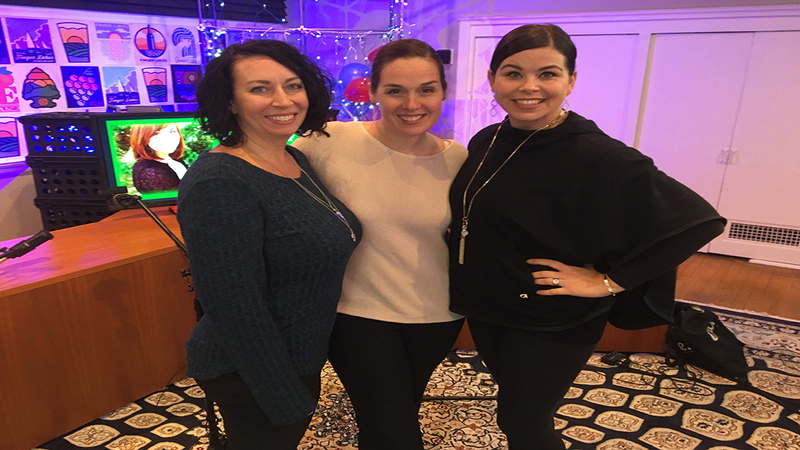 Join your host Melissa Killeleagh on the latest episode of The Melissa Killeleagh Show where she is joined by Mary Sarratori and Krista Ingerick of The Springs Integrative Medicine Center & Spa and discuss the importance of massage therapy and the legacy they want the springs to hold. Candidates for two Seneca Falls Town Council seats discuss the issues and explain their platforms during this hour-long debate that was streamed live on FingerLakes1.TV Tuesday evening and moderated by Josh Durso of FingerLakes1.com. The two newest members of the Seneca Falls Town Council, Annette Lutz and Mary Sarratori, sit down with Josh Durso to talk about the issues facing Seneca Falls and their first impressions of holding public office. This week Kenny celebrates the Syracuse run to the Sweet 16, welcomes two new Town Board members in Seneca Falls, congratulates Hulk Hogan on his win and court, and tells you what strange thing happened at the Avon Fire Department’s annual ham raffle.